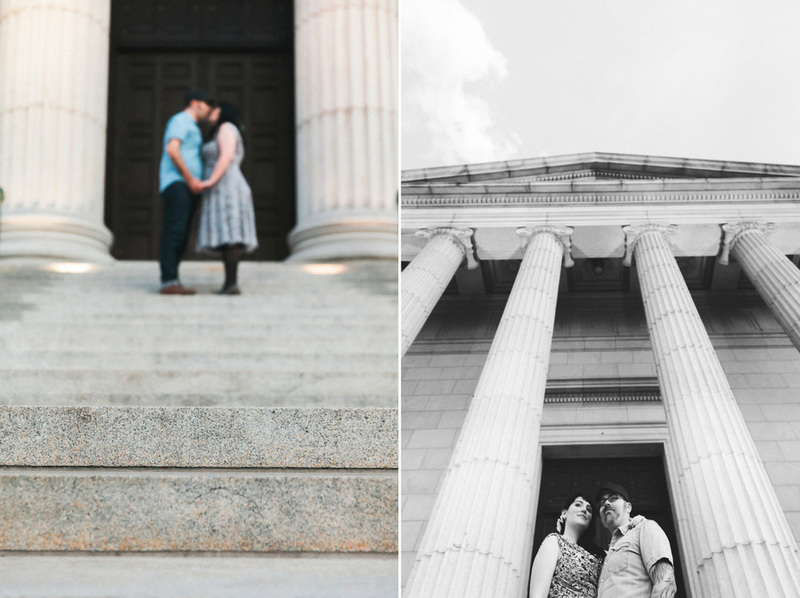 Shaya + Brad brought a ton of style and contagious laughter to their wonderful Summer engagement session in Minneapolis! 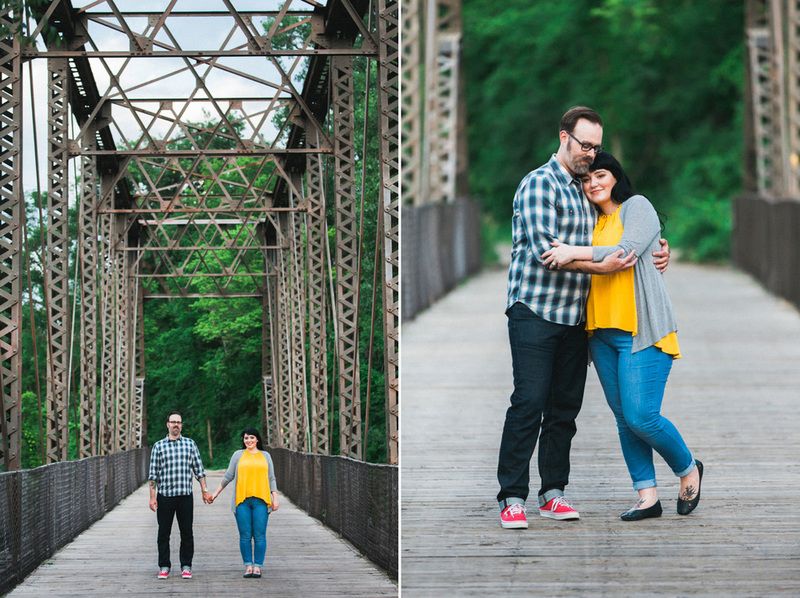 We started with natural portraits around Boom Island Park, grabbed a few shots on the 1st Avenue Bridge and then finished with some climbing around at the Minneapolis Institute of Art. 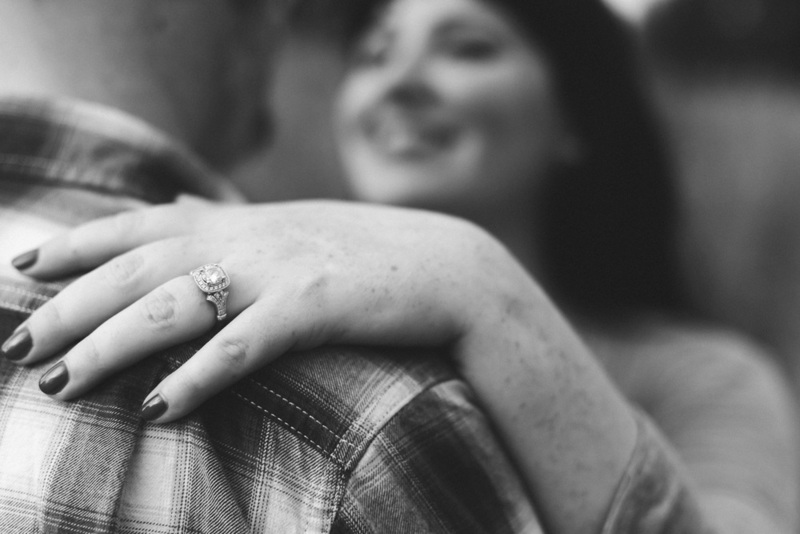 These two were adventurous, full of great ideas and so very at ease with each other that it made my job look easy -- congrats Shaya + Brad!